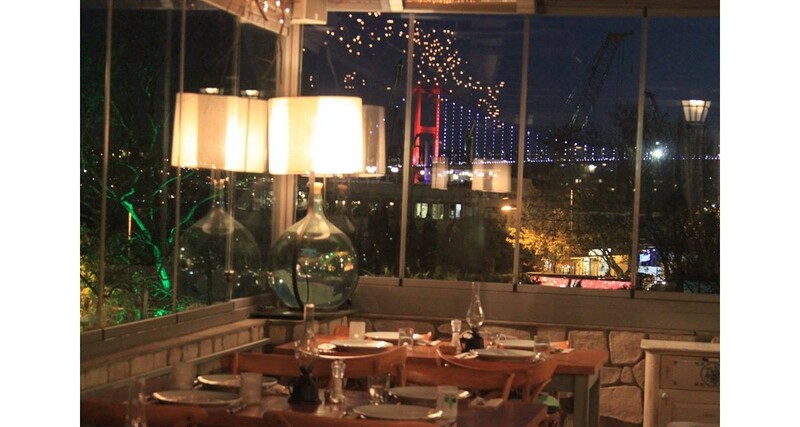 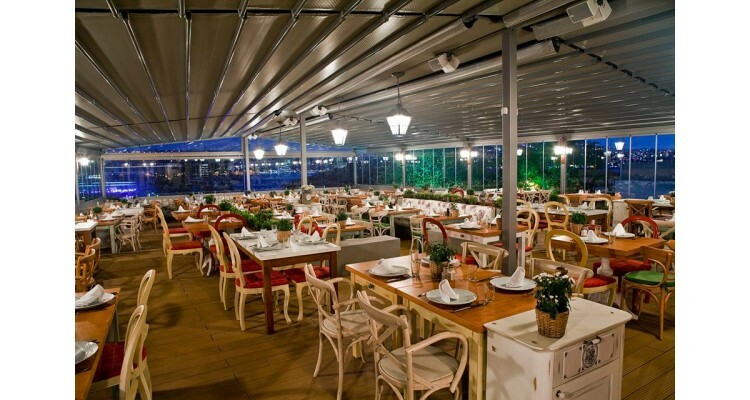 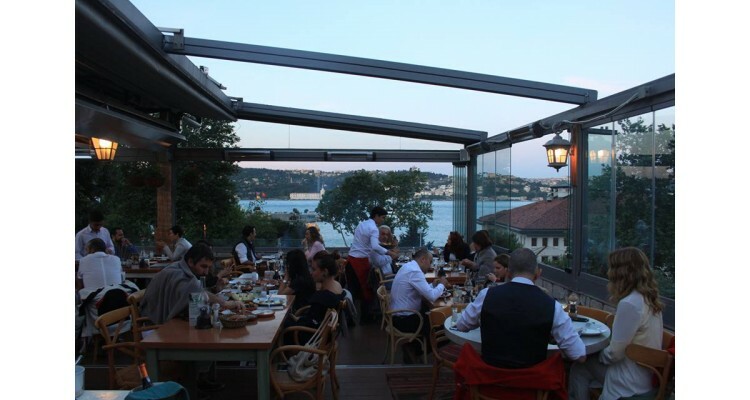 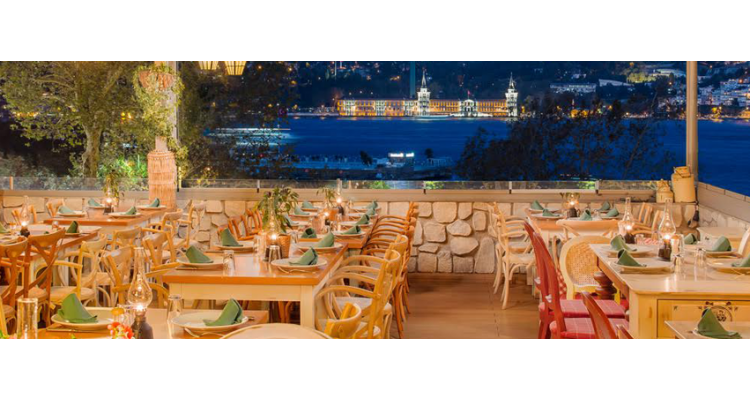 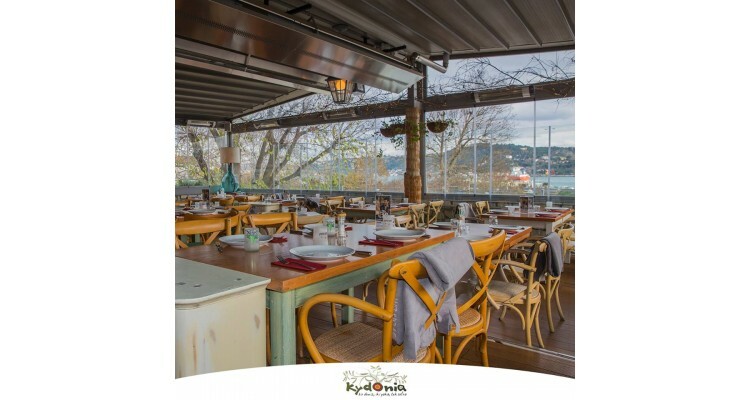 With the slogan "One sea, two sides and a single table", and a name coming directly from the Aegean sea, "Kydonia" restaurant has a unique view over the Bosphorus and it's a place that brings the warm summer into your hearts, even in the cold winter days. 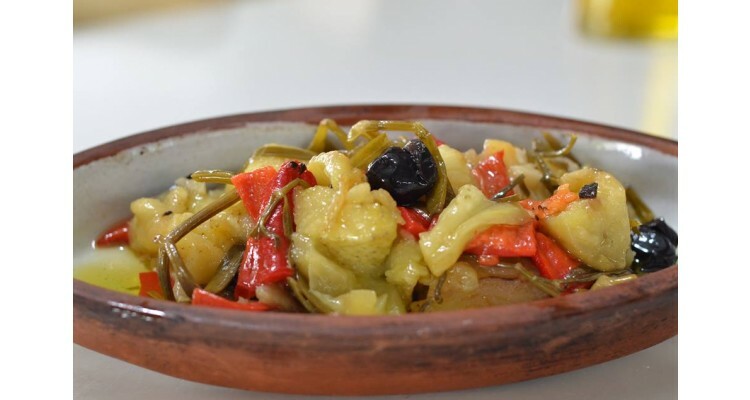 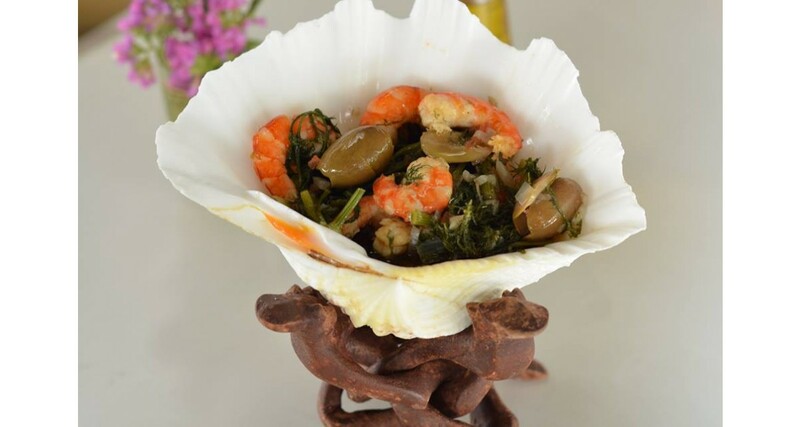 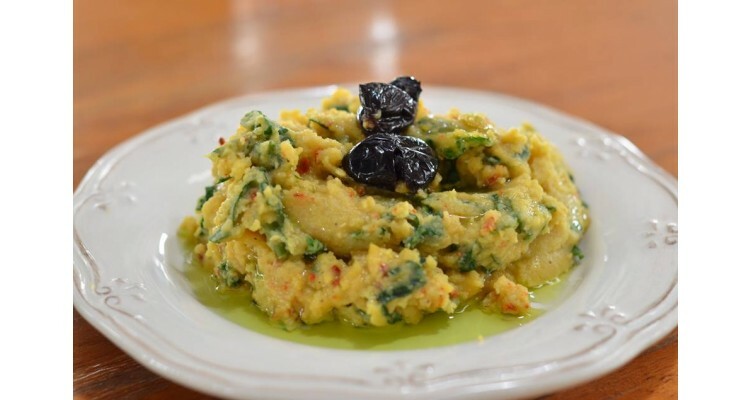 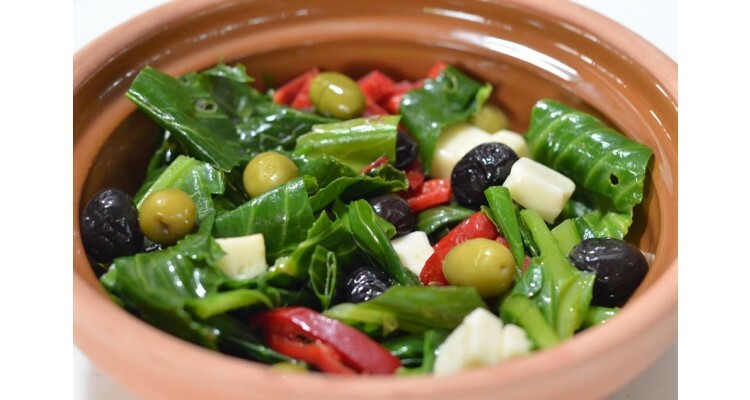 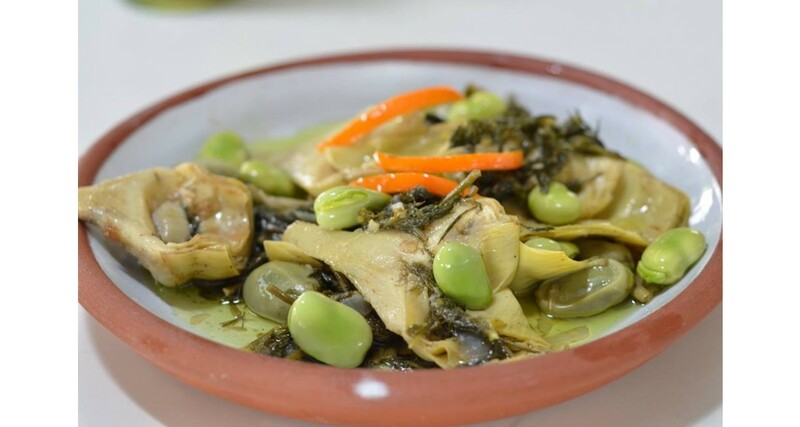 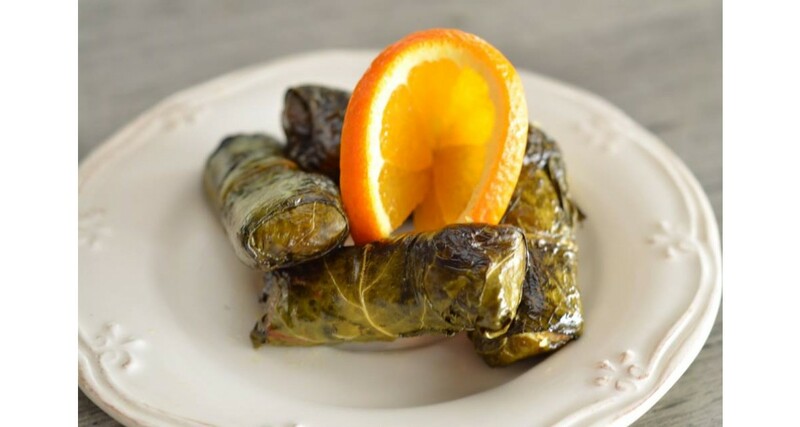 We have more than 70 appetizers and seafood recipes, that came out of a long and careful research in the menu of the Turks who came from Crete and settled in Alacati and Ayvalik by the time of the population exchange. 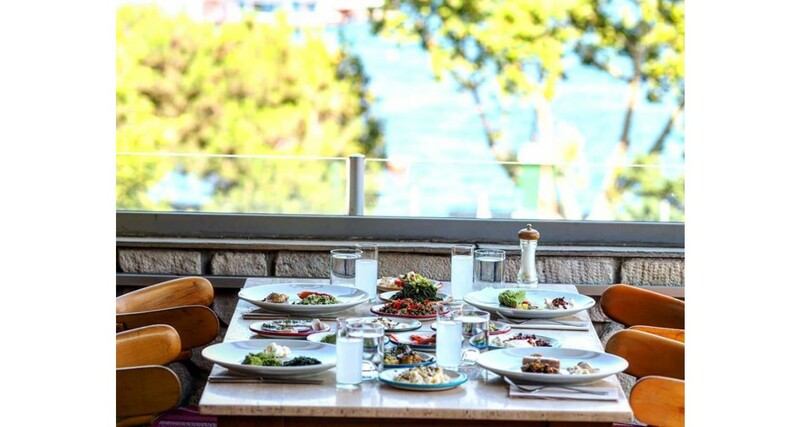 The wooden design, the relaxing and calm environment, the long tables and the magnificent atmosphere of the Bosphorus will turn your first impression into an unforgettable experience. 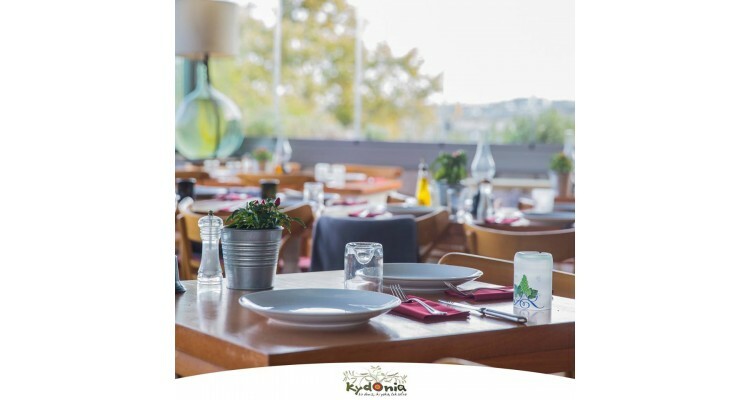 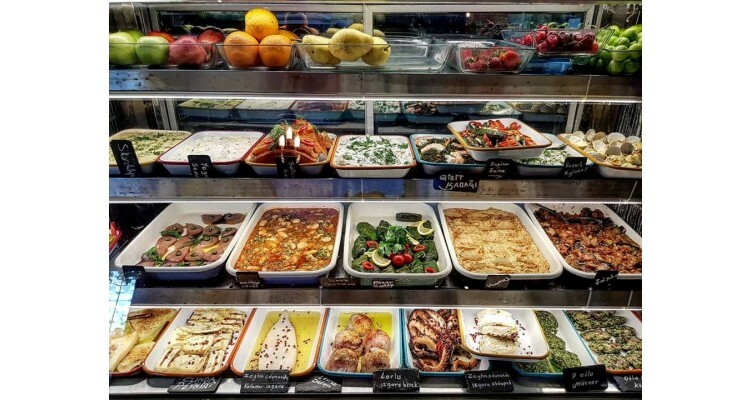 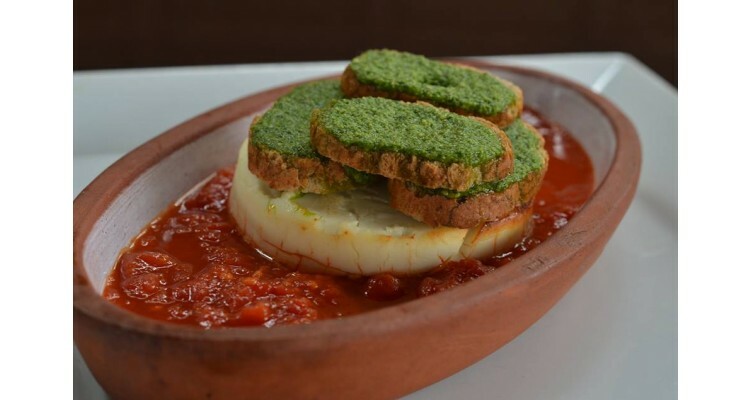 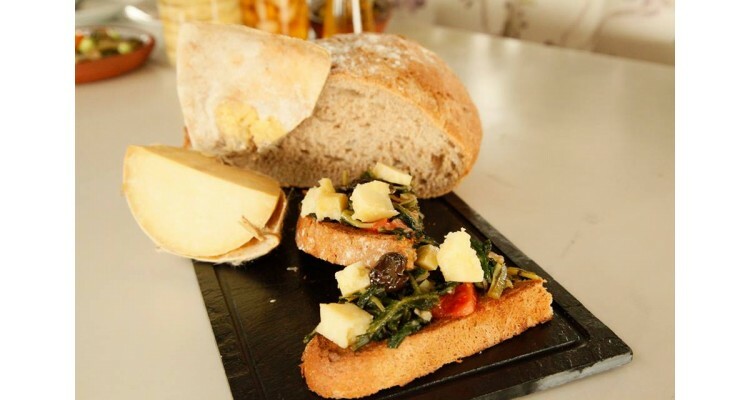 Delicious meals and unique tastes, made with materials that you can not find anywhere else in Istanbul, are waiting for you in "Kydonia" restaurant , in Kurucesme of Istanbul.